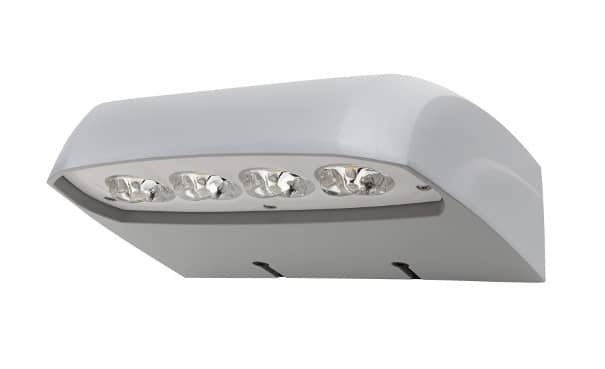 The XSPW™ LED wall mount luminaire has a slim, low profile design intended for outdoor wall mounted applications. The rugged lightweight aluminum housing and mounting box are designed for easy installation. 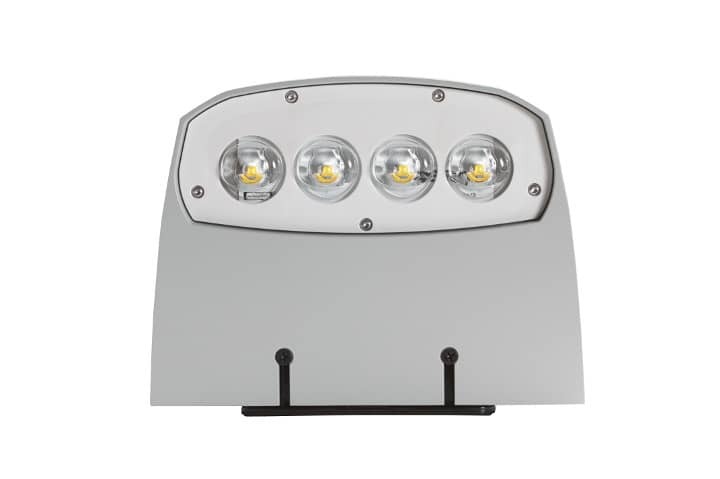 The luminaire allows for through-wired or conduit entry from the top, bottom, sides and rear. The housing design is intended specifically for LED technology including a weathertight LED driver compartment and thermal management. Optic design features industry-leading NanoOptic® Precision Delivery Grid™ system.